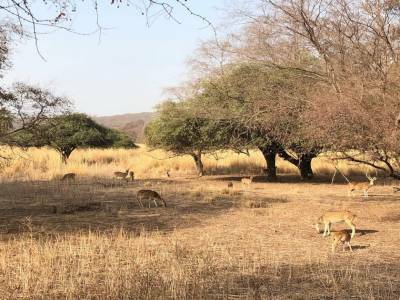 The Ranthambore National Park in Rajasthan, India is renowned as the Ranthambore Tiger Reserve as it is one of the main centres that actively take part in providing protection to and help to nurture the rapidly endangering species of Bengal Tigers. This is a well known location to visit on a trip to Rajasthan. In any case, this national park is one of the main attractions for travellers and tourist coming to Rajasthan from all across the Indian sub continent and from abroad also. 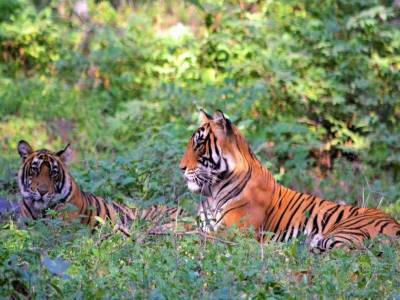 The Ranthambore National Park is a very dense forest covering almost about 400 sq KM of land with varied terrain. The park is located in Sawai Madhopur, in the Sawai Madhopur district of Rajasthan approximately 140 KM away from Jaipur. 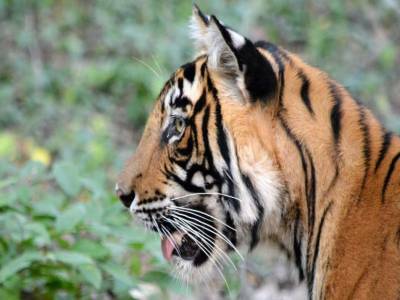 It was first opened as a game sanctuary but in the year 1973, it was designated by the Government of India as a national park for tiger conservation project. Later in the 1990s, the nearby lands of adjacent sanctuaries were also integrated to form the Ranthambore Tiger Reserve. This national park is a beauty in itself and a high potential ecological hub. The outskirts of the park are covered by a high rugged plateau and the northern and southern ends of the land are bounded by Banas and Chambal rivers respectively. 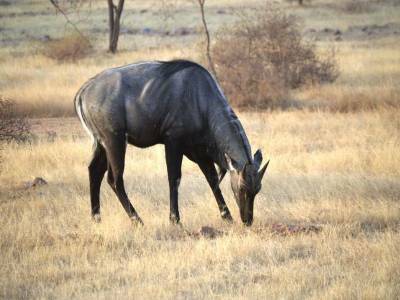 The dense foliage, the pasture and the various floras make it a great stay for many animals like striped hyena, gray langur, mugger crocodile, and so on along with tigers. The Ranthambore National Park is a great tourist spot for visitors. The safari that gives people the view of animals living freely in their natural habitat is the best tourism activity here. A visit to the historical Ranthambore fort is also a great way to spend time here. The park is well connected to other places with rail and roads. 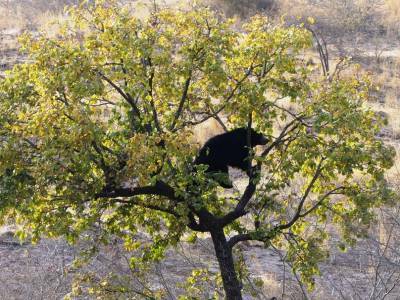 Get quick answers from travelers who visit to Ranthambore National Park.